Commissioned and produced by Children’s Theatre Company of Minneapolis. 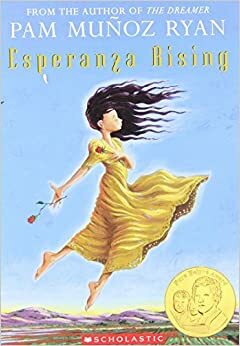 Esperanza, born to enormous wealth and privilege in 1930’s Mexico, has little to worry about – until a sudden tragedy forces Esperanza and her mother to flee. Across the border in a migrant labor camp, Esperanza discovers what she’s truly made of, and what she can’t live without: hope.